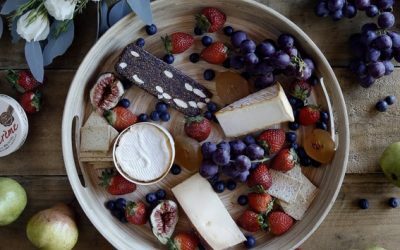 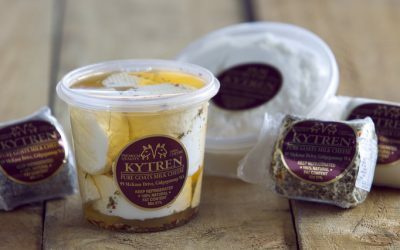 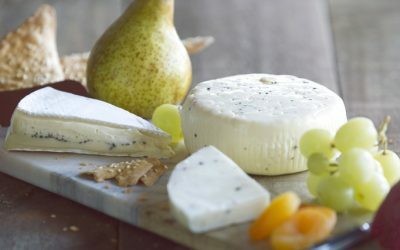 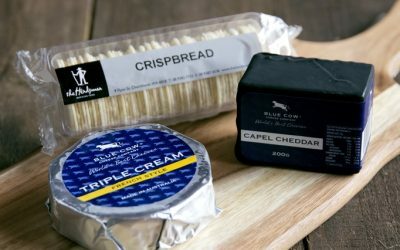 The Herdsman cheese department brings you an incredible range of artisan cheeses from Australian producers and worldwide. 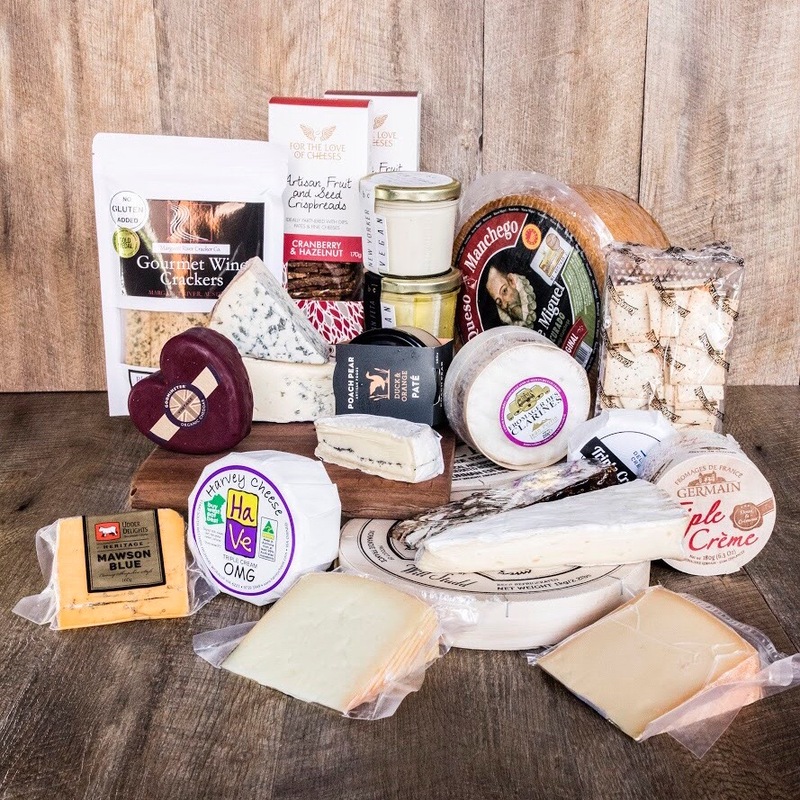 If you were to take home a cheese on the weekend for an entire year, you still wouldn’t get through our range! 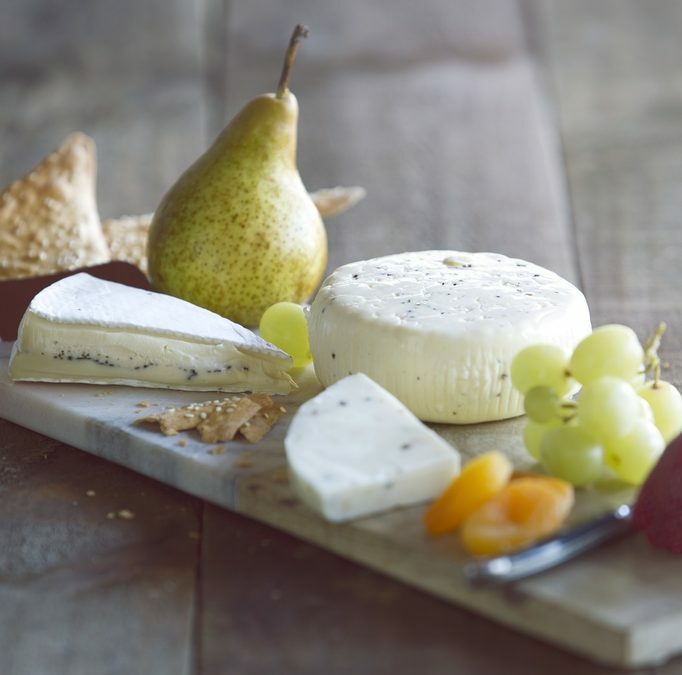 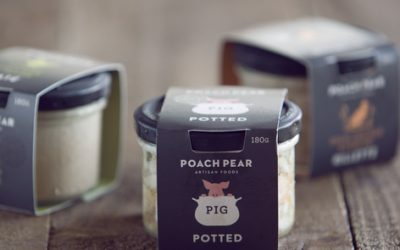 Our expertly selected range varies from simple table selections for your weekend cheese board, to the height of indulgence. 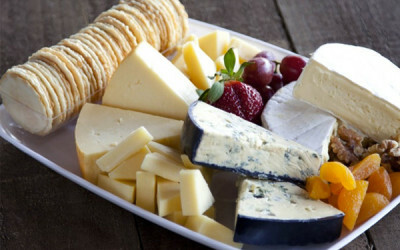 Our avid cheese experts will be happy to assist with tasting notes and suggestions to perfect that plate!